Jio 4G Phone Launching On 21st July, @ Only Rs.500, is it True? 1 Jio 4G Phone Launching On 21st July, @ Only Rs.500, is it True? 6 How To Avail Jio Rs.500 4G Phone? Hi friends, welcome back to avjtrickz. Today we have got a Leak news regarding Jio’s upcoming cheapest 4G VoLTE phone, And If the Rumour is true, Then Reliance Jio Is Launching Its Cheapest 4G Phone In Just Rs.500 In Upcoming Annual General Meeting Of Reliance Industries Limited. The above one is Rumour Photo Of Jio 500 Rs Phone , As In This Leaked Photo You Can See The Dedicated Hardware Buttons Of Myjio App , Jio Cinema App ,JioTV App As well As JioMusic App On Just Below Screen. 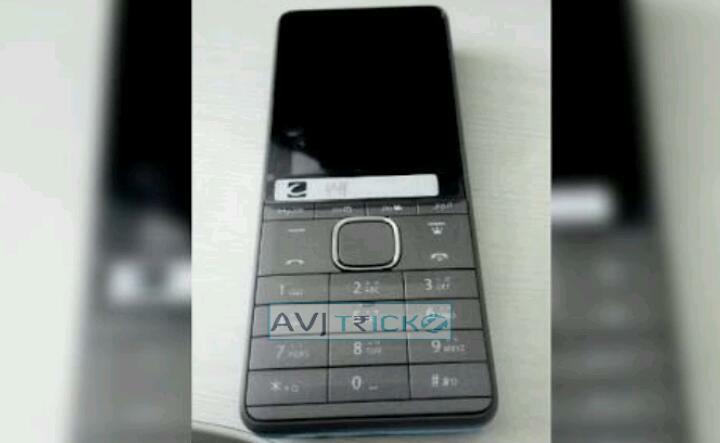 Now Read below full features and specifications of this upcoming phone! Are you wondering about the phone? . Will you buy it if the news is true and if it launch? According to News media’s reports Jio is Going To Launch Jio 4G Rs. 500 Phone On July 21st 2017. Well, we believe Jio’s 500 Rs. Phone is Launching On 21 July 2017 But It Will Come In Market In August 15 This Year, Users Can Buy This Jio Phone In Offline As Well As Online On Jio’s Portals.According To Reports Jio Has Already Placed The 18-20 million units for the handsets with Chinese vendors. Reliance Jio Has Tried To Cut Down Cost Of Phone As Much As Possible And According The Reports Jio Will Announce More Aggressive Tarrif Plans With Phone Launch. New Tariff Plans For Jio 4G Rs.500 Phone Will Be Around Rs.80-90 Though Its Not Clear That This New Tarrif Will Be Available For All Users Or Only For Phone Buyers. How To Avail Jio Rs.500 4G Phone? There Is No Confirmed Or Leaks Regarding Availability Of This Jio Feature Phone. But Users Can Buy This Jio 500 Rs. Phone From Online as Well as Offline Stores. Well, the news is unconfirmed but Its Looking Like possibly We will See Cheapest 4G VoLTE Supported LYF SmartPhone in Near Future. Hope For This Phone To Be Real & Announced On 21st July 2017.